Delhi is known for the many tourist and historical spots and there are so many points of interest that you can check out here. From the iconic Red Fort and India Gate to lanes of Old Delhi and Lutyens zones, Delhi offers so many hues and angles for the visitors. Read on to know more about the city. Planning a holiday trip from Ahmedabad to Delhi? It is definitely going to be an interesting tour. 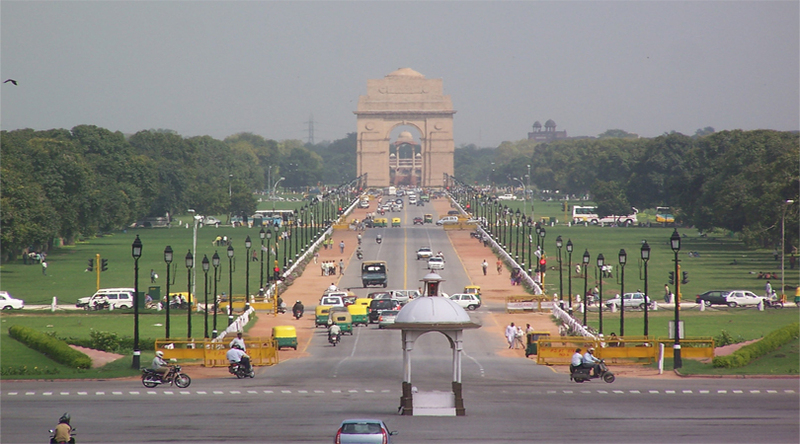 Delhi is a famous and noteworthy city. It has been the centre of power for many rulers in the past it is the capital of the nation where the central government is seated. Fast growing as a global city, Delhi is still keeping safe the legacy of old times alongside the endowments of modernity. On the one side, there is the Old Delhi that is laden with narrow streets, winding avenues that keep running into each other, vestiges of old buildings and havelis, and a few revered mosques. On the other side, there is a Delhi that appears to be as new as ever, only impregnated with the royal indications of the times long past. Great lawns at India Gate. Lodhi Garden, etc. have lavish trees on both sides, interspersed are the various government buildings and embassies, and many flyovers keep a check on the quick-paced life of this city. Your stay brings you face to face with the old and new facets of the city in curious ways. 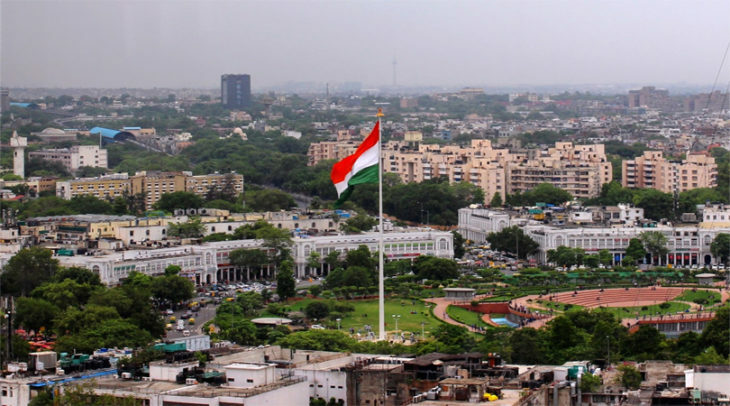 The city of Delhi has seen eminent intellectuals, singers, artists, and lordships. Chand Bardai, Khusro, Ghalib — they all are the proudest names of the city when it comes to art. The city has found mentions in several books of well-known writers in the past. It was introduced as the City of Djinns by William Dalrymple in the book with the same title. There are several books on Delhi to stir your interest. There is so much to learn about this unique city of India. There is a considerable measure of attractions to check out, too. You can visit Purana Qila, Humayun’s Tomb, Rail Museum, Qutub Minar, Lotus Temple, and so much more. You can likewise go for a stroll over the India Gate gardens and a few delightful parks late evening. It turns into somewhat hard to wander about the city amid daytime as summers are excessively hot here. In any case, as the winters arrive, the climate in Delhi appears like a joy in itself. 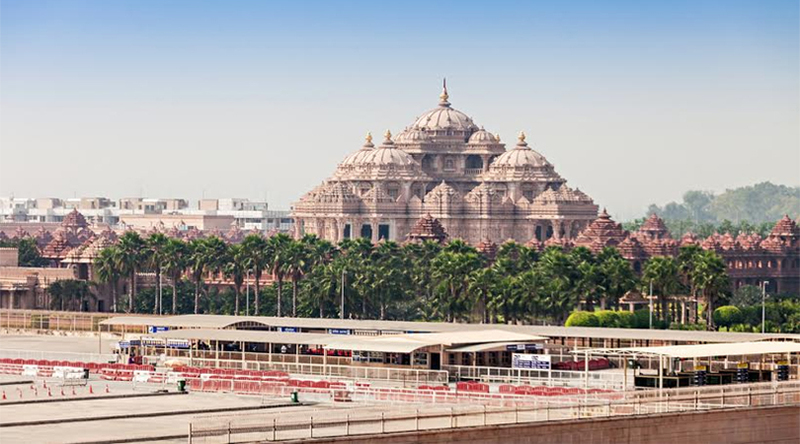 From Red Fort to Purana Qila to Nizamuddin Dargah to Rajghat to Akshardham Mandir to Bahai Mandir and Connaught Place, Delhi offers many destinations for enjoyment and recreation. Prominent tourist destinations in Delhi are the Lotus Temple, Garden of Five Senses, India Gate, Dilli Haat, Jantar Mantar, etc. Gandhi Museum, Archeological Museum, Doll’s Museum, Ghalib Museum and Library, etc. are some enlightening places to explore. Select Citywalk, Dastkar Haat, Ambience Mall, etc. are the shopping malls and markets to explore for the shopaholics. There are some delightful foods that you should definitely check out while in the city. Street food of Chandni Chowk in old delhi, non-vegan cuisine at diners, fast food snacks, and Bengali delicacies at C R Park, etc. are some delectable stuff to relish here. In Delhi you can go touring in the conventional way too. The Delhi Tourism transport called HOHO (Hop on Hop Off) takes travelers to various visitor destinations. This is decent approach to travel shabby and quick, checking out all the popular places in a couple of days.